The Leadership Ashland Program has launched the LA Alumni Association for the purpose of bringing together all those who have graduated from a Leadership Ashland Class. As a past participant, you serve as an ambassador for the Leadership Ashland Program on a daily basis - personally, and professionally. 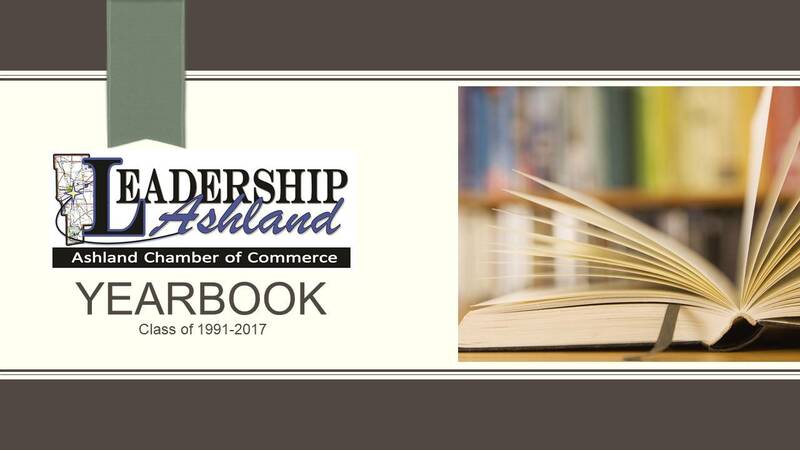 Class members have state that they found the program to be a fantastic tool for enhancing their leadership skills as well as learning more about Ashland County in general. CLICK HERE to view a current list of Leadership Ashland Alumni.